NEW YORK -- Happy Taco Day! Chipotle is adding a menu item in all its U.S. restaurants starting Tuesday: chorizo. 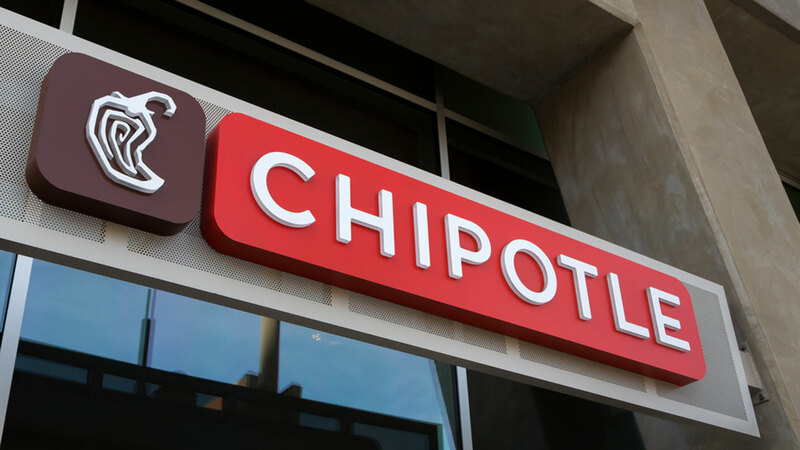 Chipotle has been working to woo back customers after outbreaks of E. coli, salmonella and norovirus late last year. Same-store sales this spring dropped by almost a quarter compared with the year before, and revenue dropped by almost 17 percent. Customer satisfaction also dropped 6% last year, according to one report.